Accelerate the delivery of your mobile app assets, game content, and in-app updates. PUSHR CDN provides high speed storage and content delivery network services with an easy to integrate API, making it trivial to manage all aspects of the service and take your mobile business to the next level. Designed to serve as an infrastructure to build your app on, PUSHR CDN's storage, delivery and statistics can be integrated, automated and controlled programatically by you or your app server. 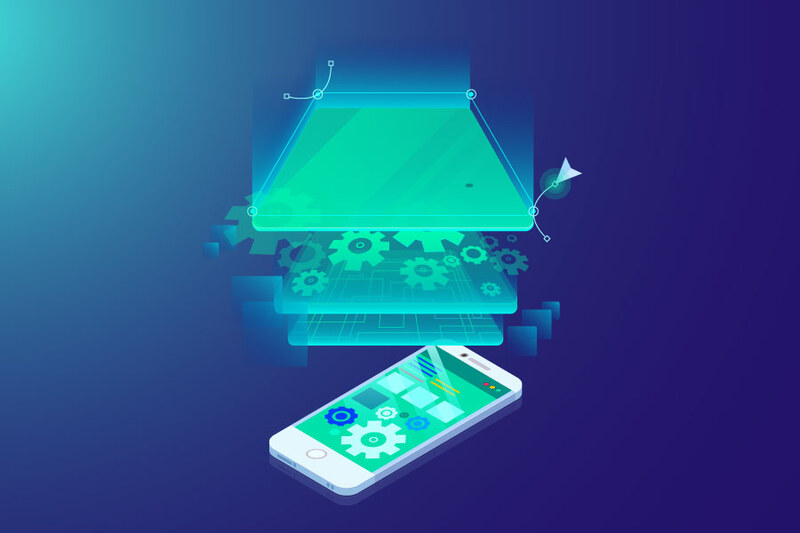 PUSHR CDN can pull and accelerate the delivery of your mobile content from your own backend(s), or push from our own Cloud CDN Storage for even faster delivery, allowing you to focus on the aspects of app development istead of infrastructure. Capable of serving millions of requests per second, our network absorbs bandwidth spikes, offloads your app servers and has the capacity to serve the content of both small and top rated, global mobile apps with millions of active users. An automated monitoring and failover platform ensures the high availability of your apps in the event of failure in any part of our network, diverting the traffic away from underperforming locations.